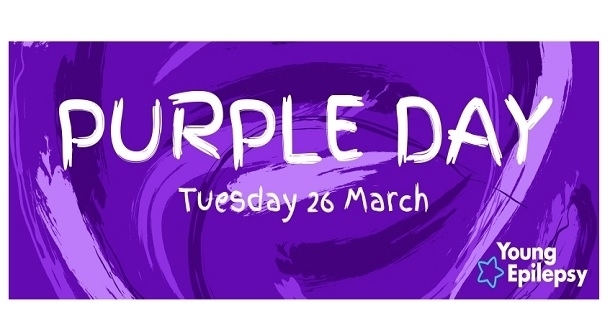 On Tuesday 26th March, epilepsy charities across the globe will join forces to raise funds and awareness for those living with epilepsy. Young Epilepsy is dedicated to creating better futures for the 112,000 children and young people in the UK with epilepsy. We support young people and their families at their most vulnerable – whether they are struggling to come to terms with their diagnosis, dealing with mental health or wellbeing issues, or experiencing stigma and social exclusion.